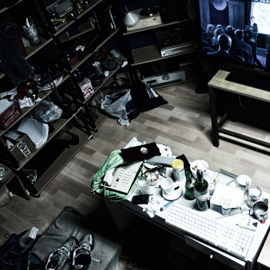 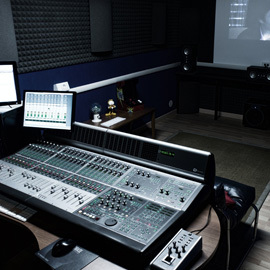 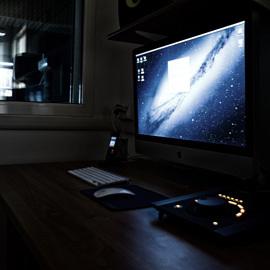 System Project is a company with more than 20 years of experience in audio & video post-production. 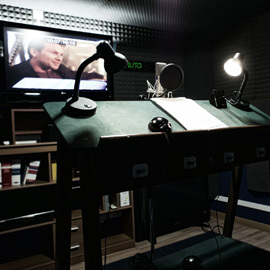 Founded by Pierpaolo Barbanera in 1990, it has become a reference point for many Italian television and film production companies. 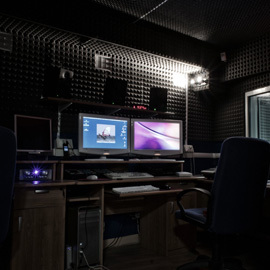 As of today, in the two studios, there are 5 dubbing rooms, two 5.1 mixing rooms, a sound effect studio, 2 sound effects mixing rooms, a music studio and 2 video post-production rooms. 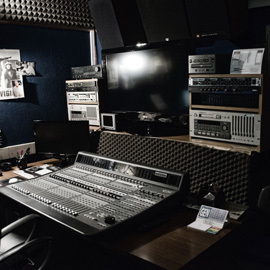 Thanks to the collaboration with highly qualified and expert technicians, System Project can autonomously manage all audio post-production of any audio-visual project, from Dubbing to Sound Effects, from Effects Mixing to Music, from Sound Design to Mixing and Editing.